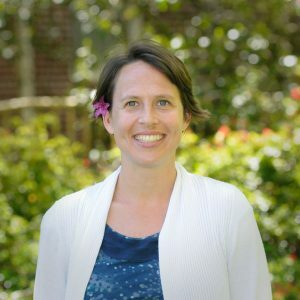 Bethany Steiner is the Associate Director of the Community Planning Workshop (CPW) at the University of Oregon. For the past 10 years, Bethany has worked with students to develop skills necessary for planning and policy professions and has assisted communities to develop in meaningful ways. Bethany is committed to teaching students how to thoughtfully engage community members in planning and policy projects to promote equity and human rights. Her work spans a wide range of topic areas from transportation, parks and recreation, and economic development.